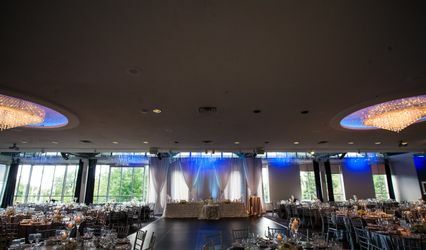 FountainBlu Event Venue ARE YOU A VENDOR? 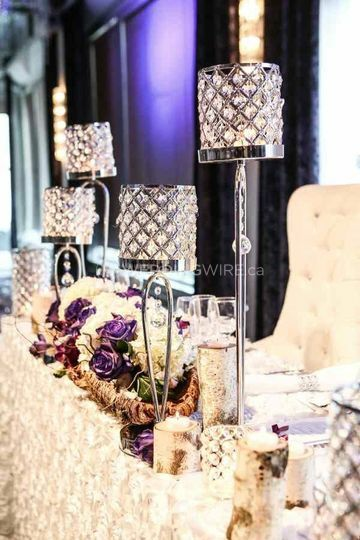 If you are looking for a spectacular venue to hold one of the most luxurious events of your life, look no further. 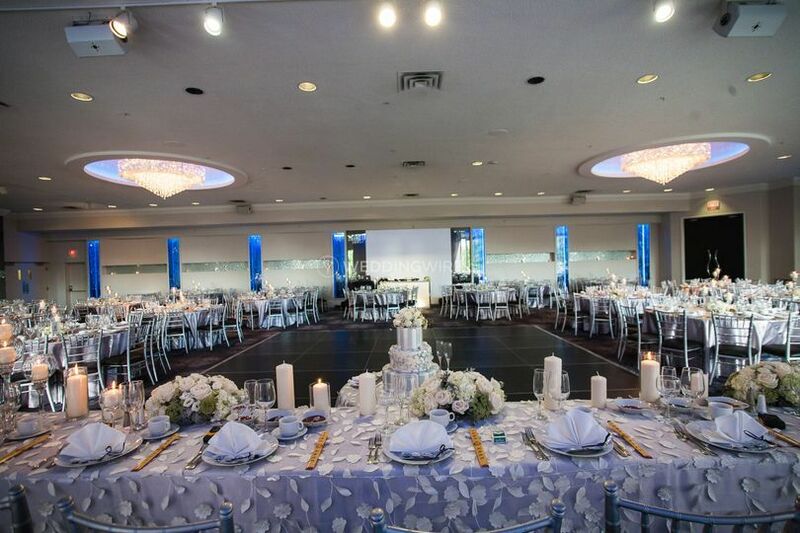 Fountainblu is a venue for all events! 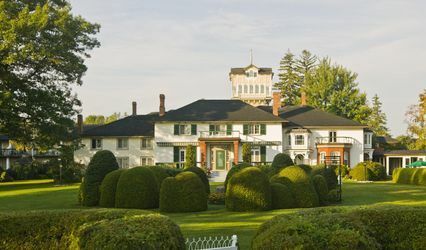 Spread across 5,500 sq. 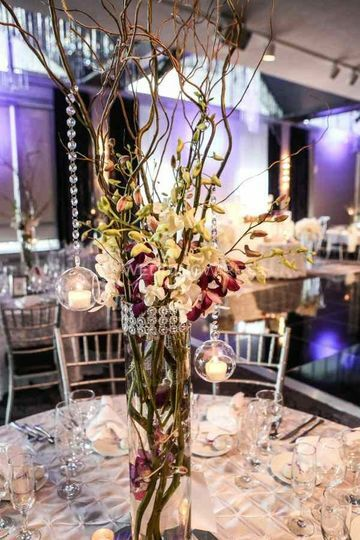 ft. of indoor space, surrounded by lush green open area, this property provides a perfect destination for any type of celebration. 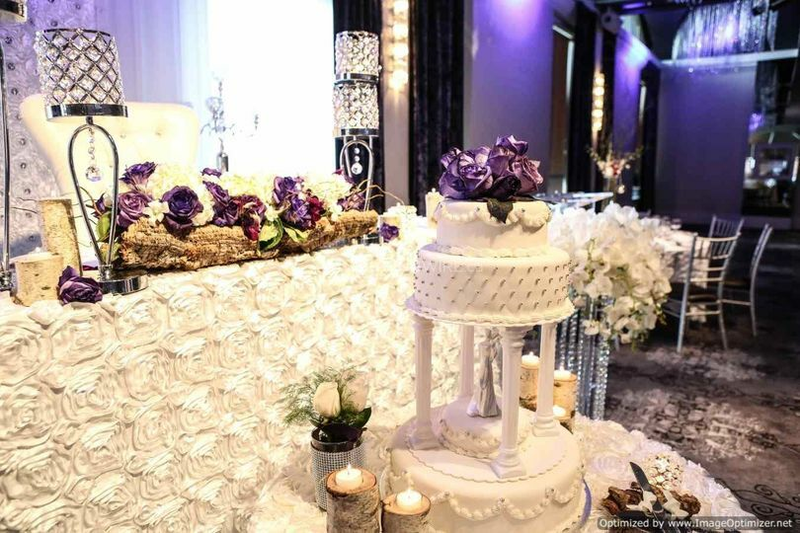 Whether you are planning a small intimate function or a grand event, there is no other place more perfect than Fountainblu! 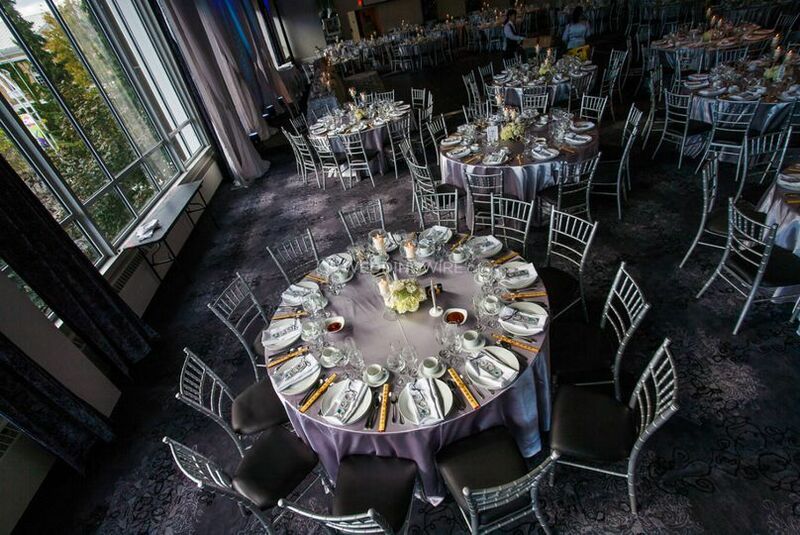 Fountainblu is a great venue for holding a wide variety of events, from weddings to corporate meetings. 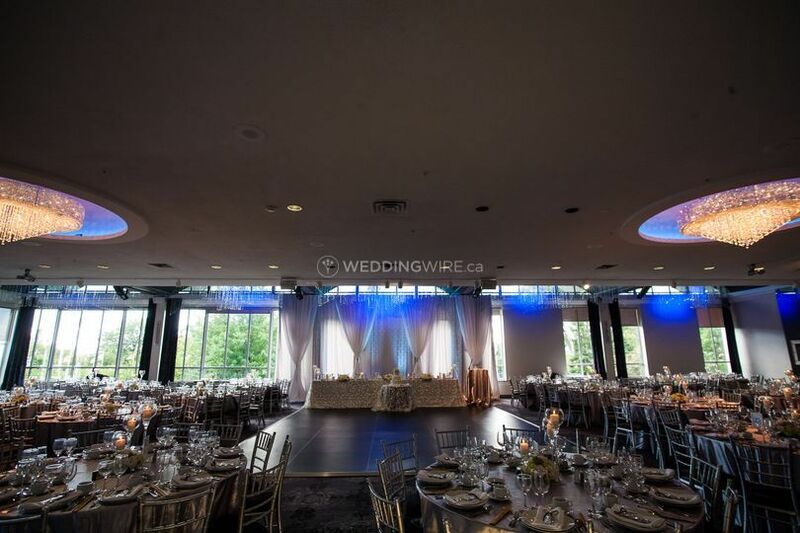 The facilities include a banquet room with no dividing walls, which leads to a patio that feature wall to wall big windows overlooking the green landscape. 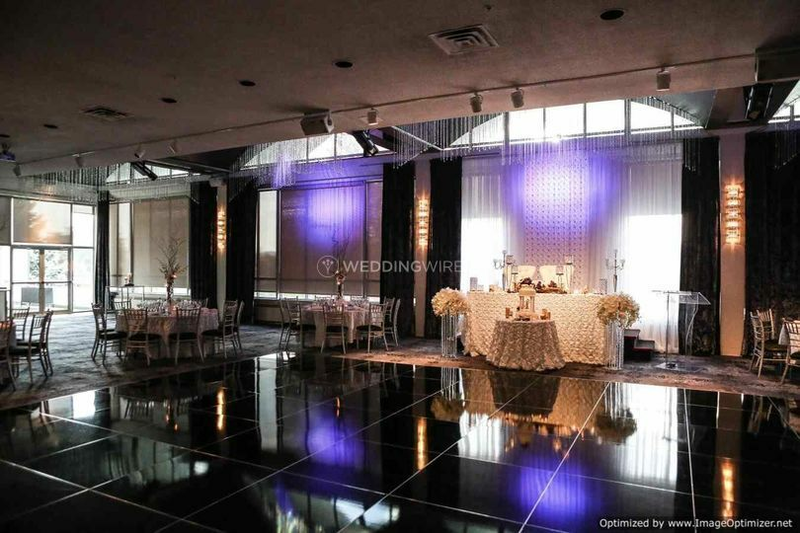 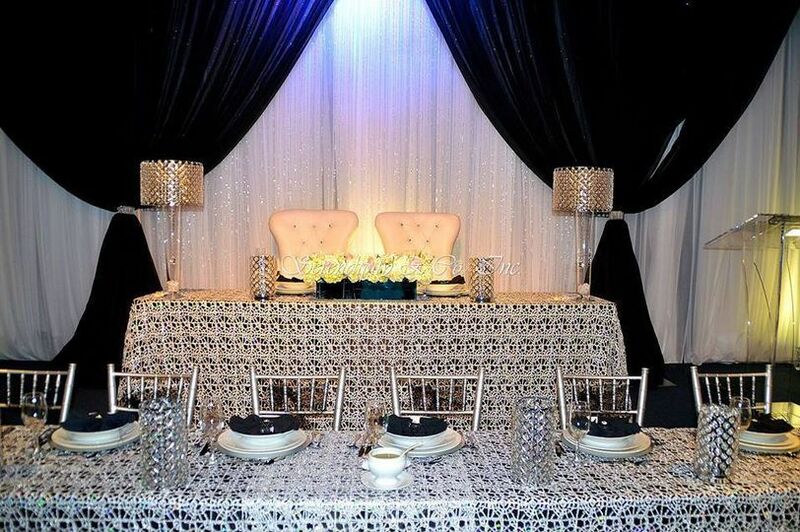 The venue boasts portable dance floor and bars to give flexibility and functionality to plan a custom layout. 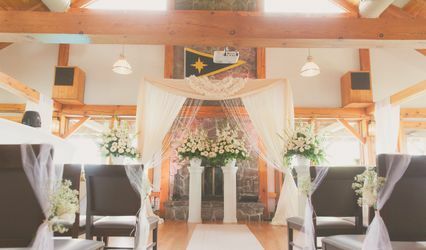 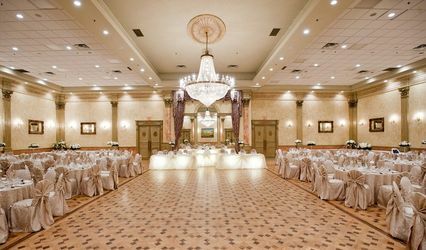 In addition, the room has wool carpeting, grand crystal chandlers, chiavari chairs, fully operational kitchen, and L.E.D lighting system. 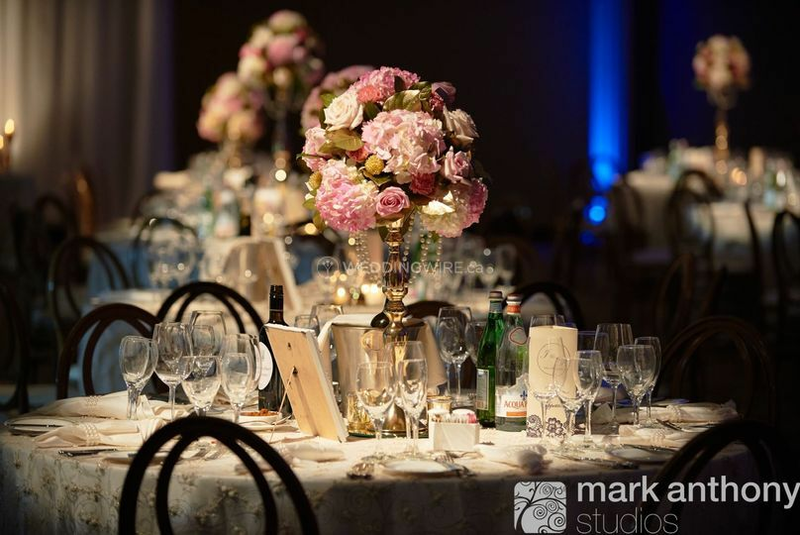 For stunning photo opportunities, landscaped gardens, fountains, bridge overlooking the lake, etc, will provide great backdrops.